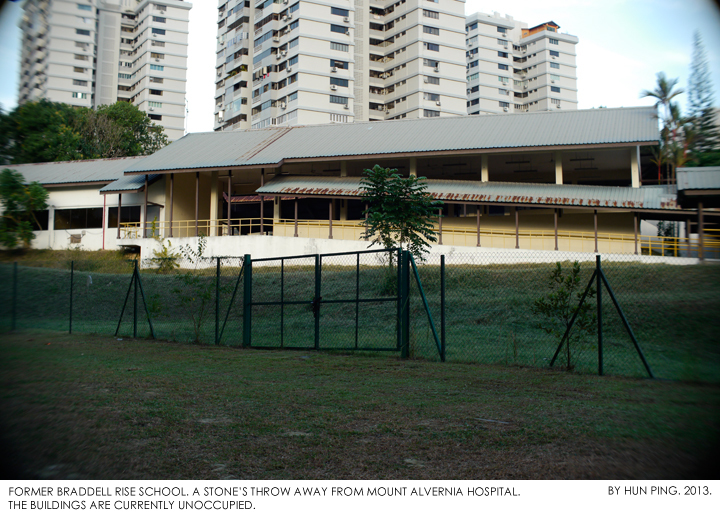 Mount Alvernia Hospital was started by the Sisters of the Franciscan Missionaries of the Divine Motherhood (FMDM) Congregation in Singapore. 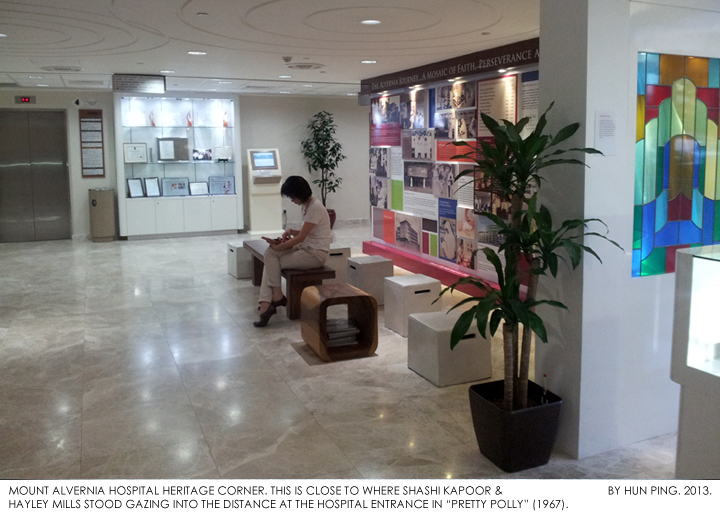 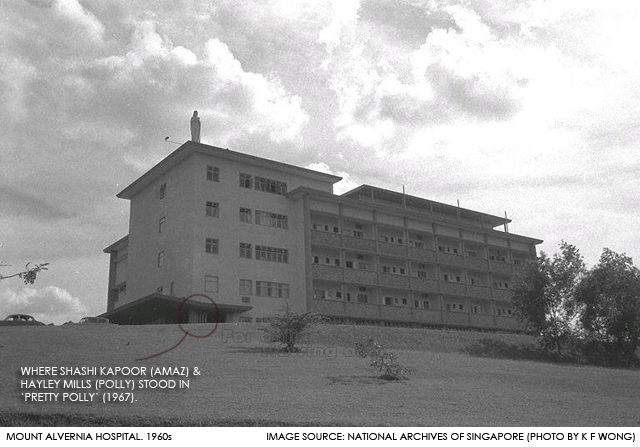 A pioneer group of the FMDM sisters first arrived in Singapore in 1949, where they were posted to Tan Tock Seng Hospital to care for people with tuberculosis. 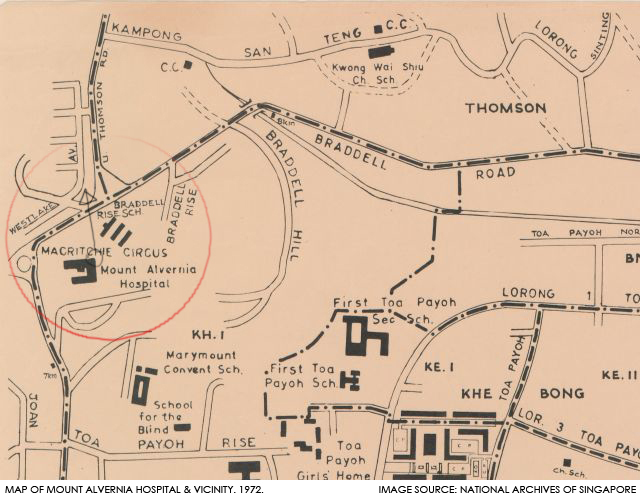 They also served a community of lepers housed in Woodbridge Hospital. 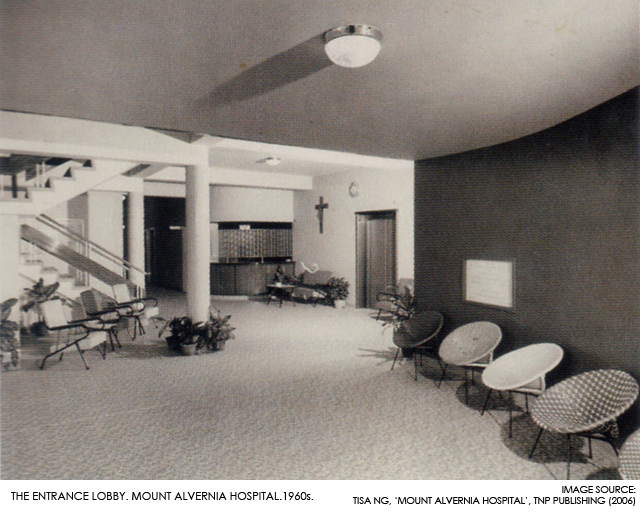 After close to ten years of planning and preparation, Mount Alvernia Hospital finally opened in 1961 with support from philanthropists Mr. Ee Peng Liang and Dato Lee Kong Chian. 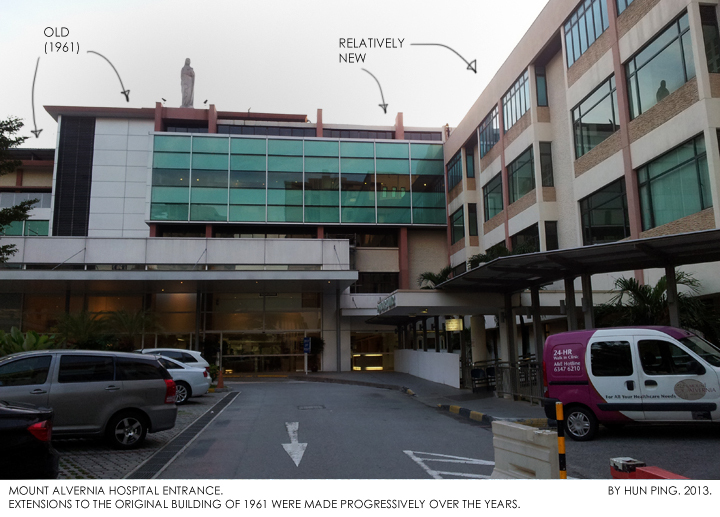 Extensions to the original building were made progressively over the years. 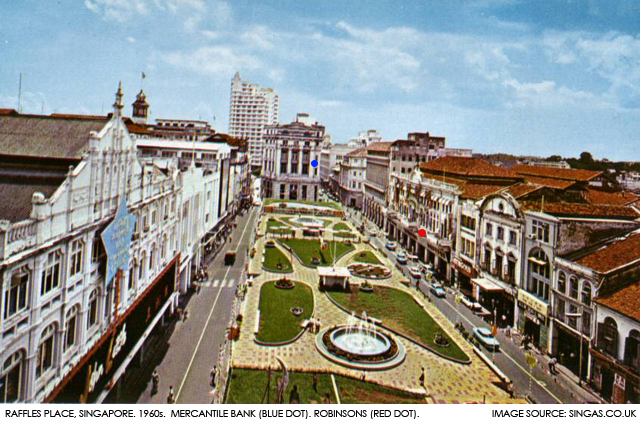 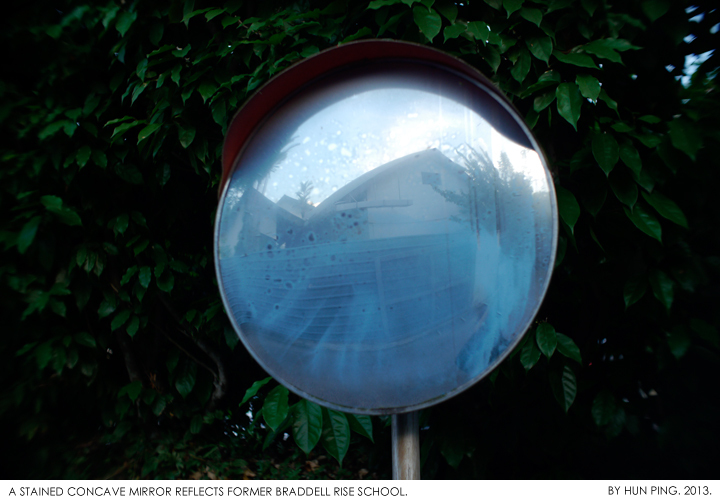 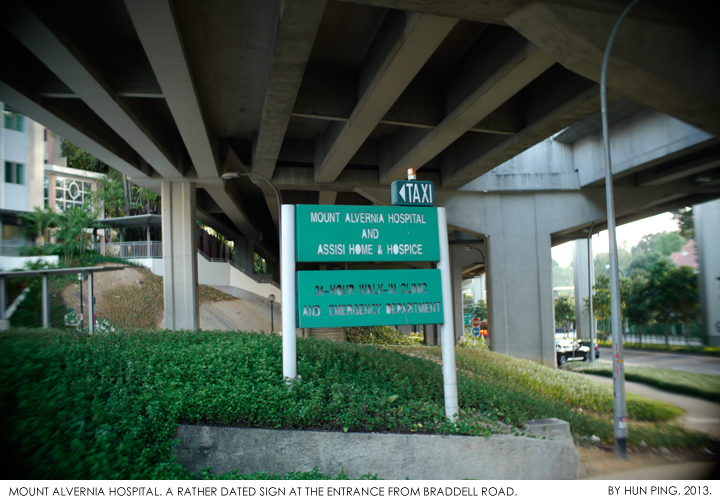 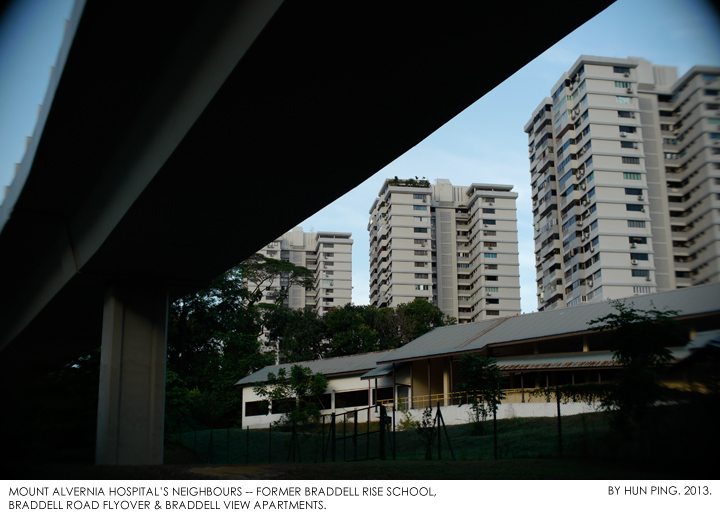 One may still discern parts of the original facade of the first hospital block from the entrance driveway and the Braddell Road – Lornie Road flyover. 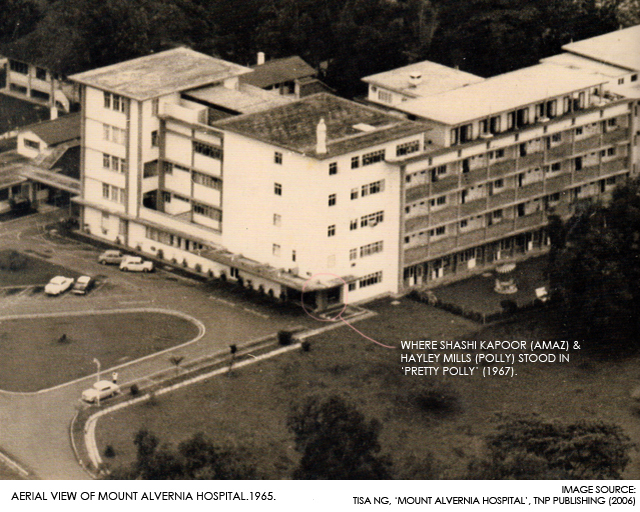 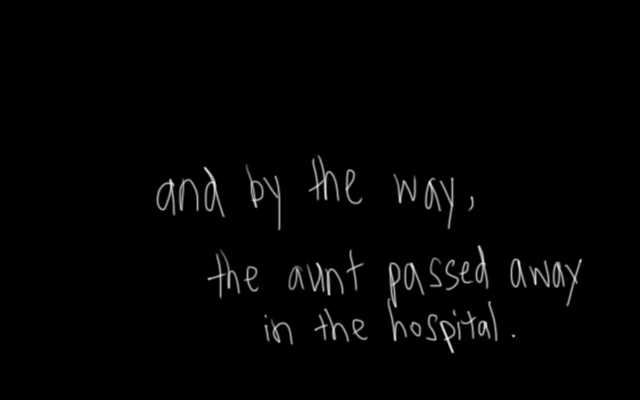 Till today, the hospital still runs as a non-profit charitable organization. 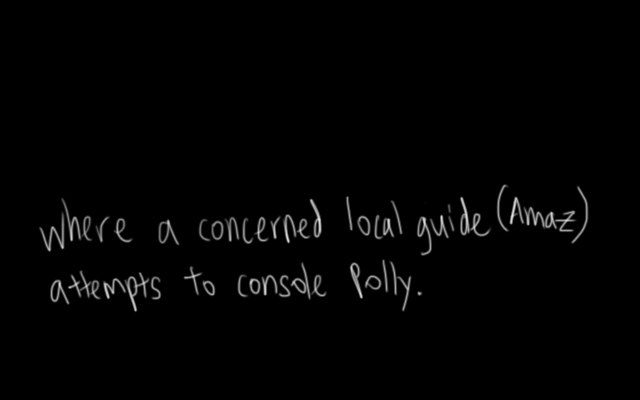 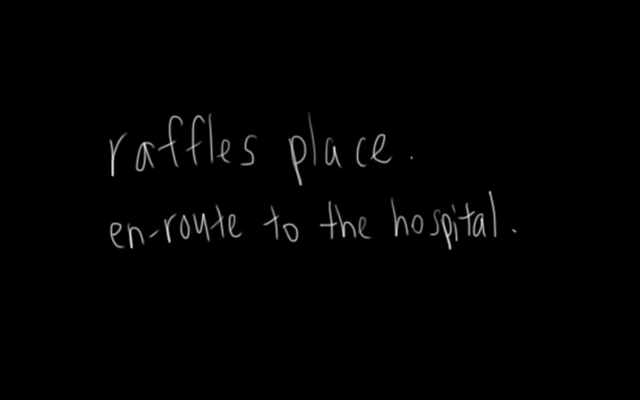 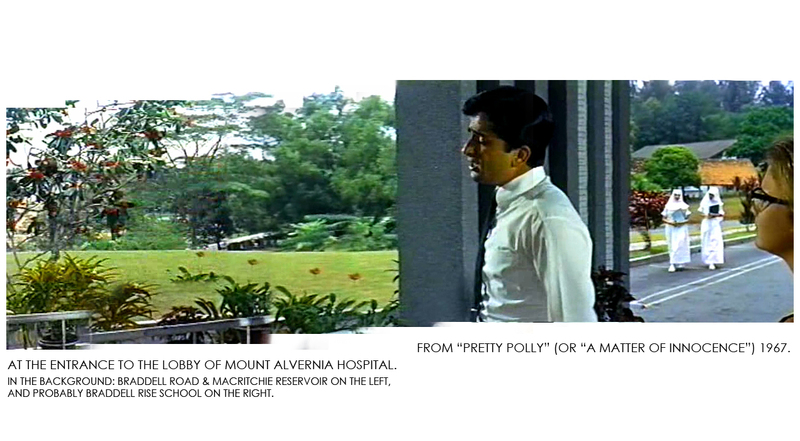 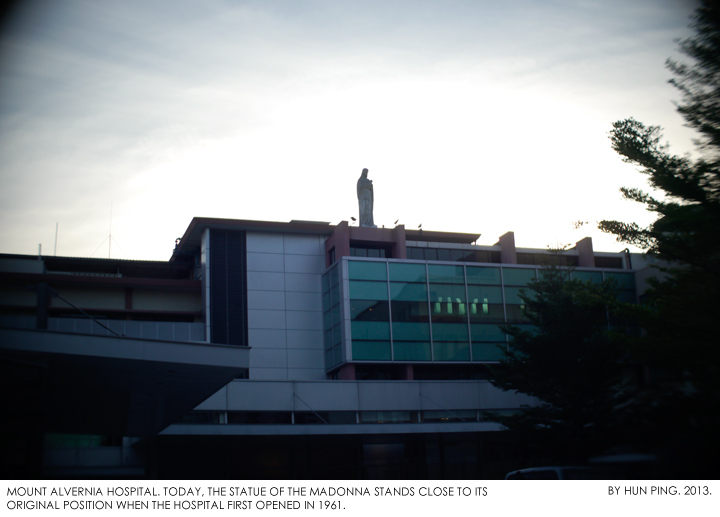 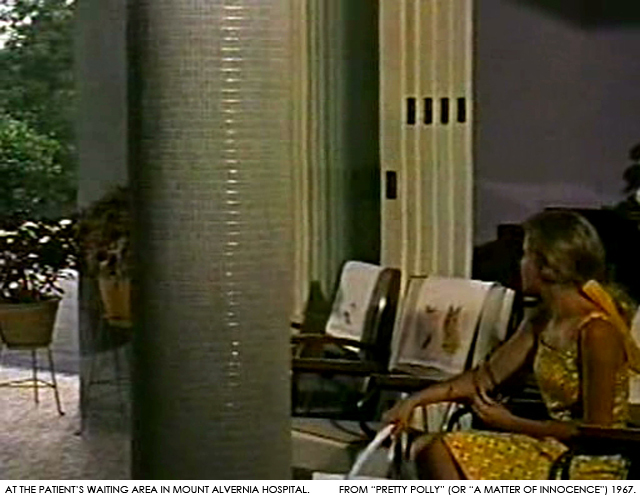 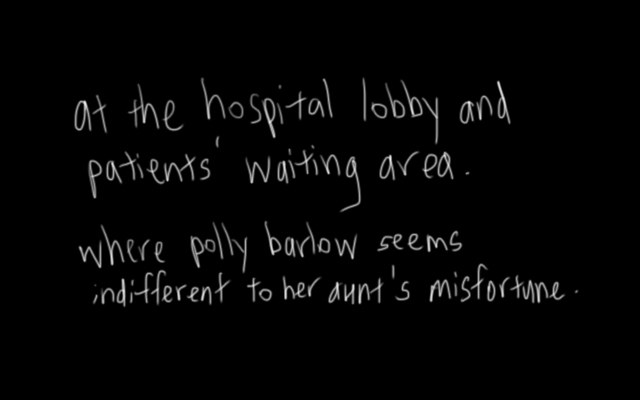 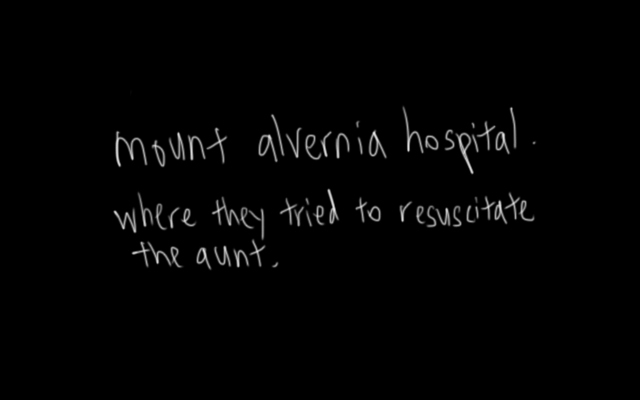 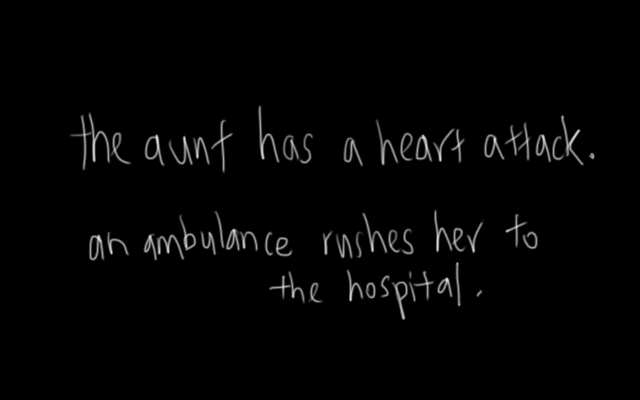 This is Part 4 – To Mount Alvernia Hospital.